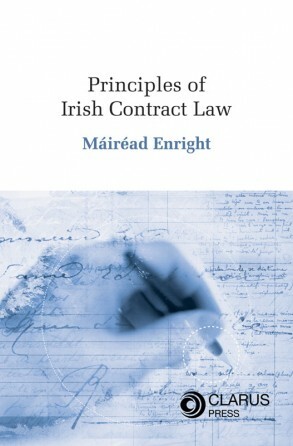 The first book to examine the workings of the Irish family law courts. 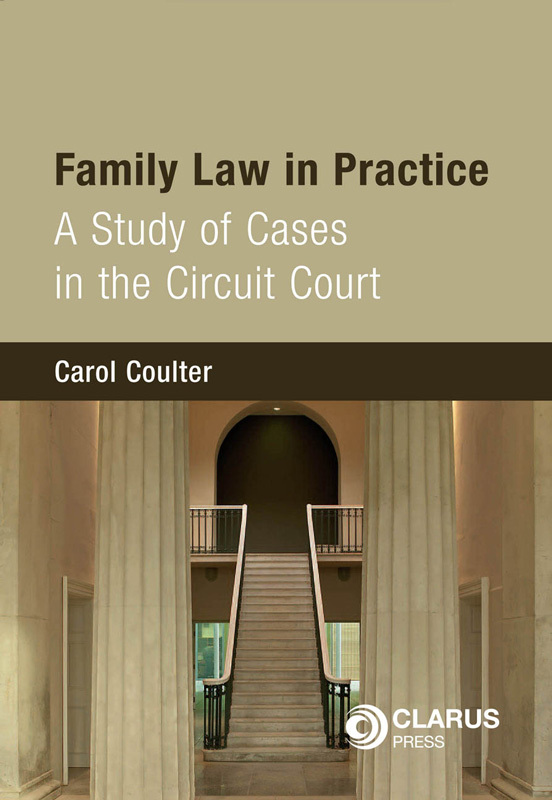 Family Law in Practice: A Study of Cases in the Circuit Court is the first book to examine the workings of the Irish family law courts. 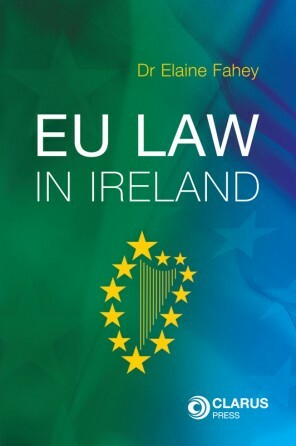 Prior to the implementation in 2005 of the Courts and Civil Liability Act 2004 the courts could not be accessed by researchers for the purposes of reporting on and seeking to examine how family law worked in practice, due to the operation of the in camera rule. This was changed by the 2004 Act, permitting access to the family courts by bona fide family law researchers. 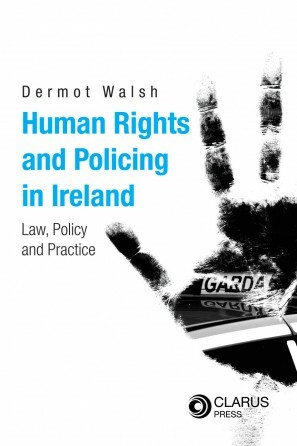 This book examines empirical data from court files and the author’s personal observations from court proceedings, using both statistical and legal analysis. 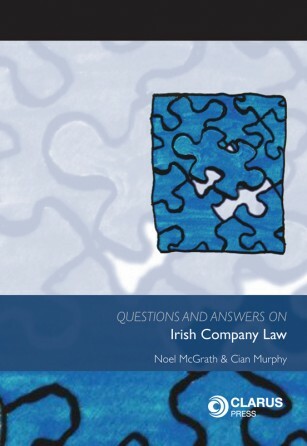 It is set within the context of international and Irish literature on the theory and practice of family law, but acknowledges the elementary need for basic primary research in an Irish context. The research on which most of this thesis is based was carried out in the courts in the 2006/2007 legal year, and involved attendance at Circuit Court venues hearing family law around the State, and the examination of the files of all family law cases concluded in the Circuit Court. Family Law in Practice: A study of Cases in the Circuit Court outline trends in the practice of family law in the courts relating to the likelihood of settlement, the issues most likely to be contentious and the outcomes both in settled and in contested cases. Common assumptions about the family law system in the context of the facts are questioned and found to be misplaced. The identification of flaws in the family law system is highlighted as are recommendations for the future. Dr Carol Coulter is the editor of the Law Matters page and journalist in the Irish Times.